The angels in heaven hosted a welcome home party. 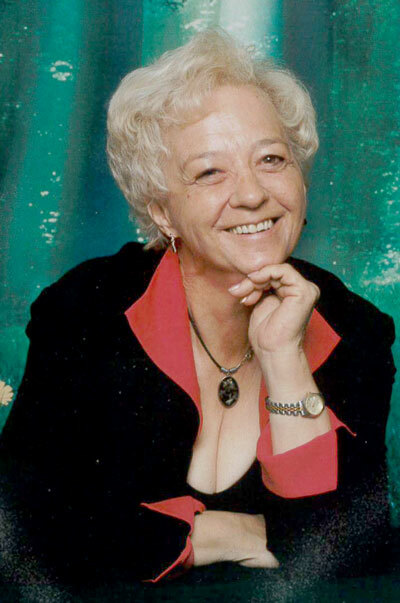 The guest of honour was Viola Katherine Thompson who passed away gently March 4, 2019 at the Drumheller Health Center. Katherine will look stunning in the heavenly gown designed for the occasion. Those included on the guest list were Darwin Garnet Thompson (father), Viola Marion Thompson (mother), Terry Garnet Thompson (brother) and Robert Riley (son). Those who were excluded from the celebration were George and Sandra Wilson (sister and brother-in-law), Brian Thompson (brother), Carrie Nimmon (sister), Stephen, Stephanie, Timothy and Micheal (her children who reside in Ontario) numerous grandchildren and great grandchildren, many nieces and nephews, and the dear friends from Drumheller and area. Although we celebrate for Katherine we will miss her grievously. Congratulations Katherine I pray you will celebrate with me when the time comes. Garry “The Old Grouch” passed away on February 25, 2019 at the age of 74. Garry was born in Regina, Saskatchewan and spent his youth in Regina and Moose Jaw. Despite shenanigans with his close pals in his formative years, Garry became an accomplished figure skater, competing at the national level in couples events. He attended the Saskatchewan Technical Institute’s Moose Jaw campus and received Red Seal certification as a chef - including baking, and meat cutting, which he used masterfully for over 50 years. It was due to this accreditation that he landed in Melfort, Saskatchewan where he met his life partner Fran. A career with the Canadian Penitentiary Service eventually brought him to Drumheller in 1970. His fondness for his new home was evident through his involvement with, and promotion of the community, through activities with the Active 20-30 Club, Rotary, the Chamber of Commerce and time of service as the President of the Big Country Tourist Association. 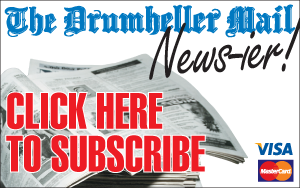 Members of the community will remember him for a variety of business undertakings during his time in Drumheller. His children, Brenda (Sean) and Jay (Tamara) will remember him for his firm morality, soft heart, and most excellent special occasion cakes and party foods. His grandsons, Bayley and Max, will remember his resourcefulness with duct tape and the resulting creative outcomes, and for teaching them that if they are able to put a smile on someone’s face, the world is just a little bit better. Fran, his wife of just shy of 54 years, will forever remember his steadfast companionship and love. As per Garry’s wishes, no funeral service will be held. A celebration of life will be announced at a later date. If friends so desire, memorial tributes may be made to STARS, a cause close to Garry’s heart. “Bob” (Helen) Masciangelo. He was predeceased by his parents Joseph and Maria Masciangelo as well as his brothers and sisters John, Annie, Lena, Nicholas, Edna and Joyce. Norm was born in Hanna, AB on August 7, 1933, one of 11 children. He grew up on the family farm just south of Delia. He moved to Calgary in the early 50’s where he began an apprenticeship as a machinist. In the mid 50’s he met the love of his life Sheila Goss and they wed on August 1, 1959. Together they raised their 5 children on the farm in Delia. Norm was a dedicated community member who volunteered on numerous different groups and societies. 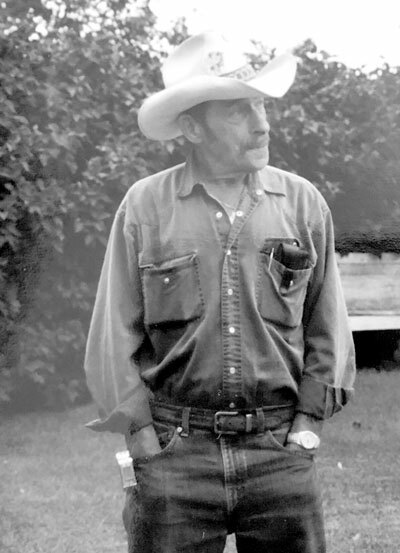 Norm retired and left the farm in 2002. He spent the next 17 years focusing on his children, grandchildren and great-grandchildren. He was very proud of his family and they were his passion. 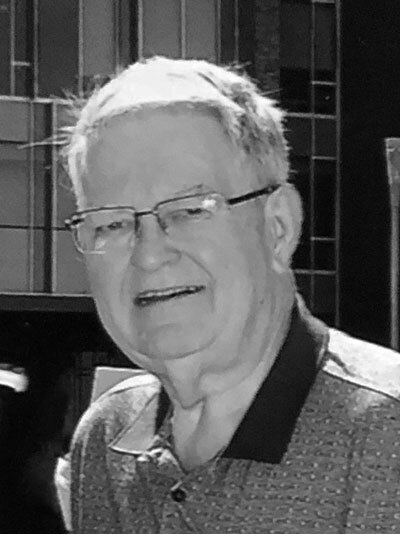 A Funeral Mass will be celebrated at St. James Parish, 338060 – 32 Street East, Okotoks, AB on Friday, March 8, 2019 at 1:00 p.m.If friends so desire, memorial donations may be made directly to St. James, Society of Saint Vincent de Paul, Site 7, Box 41, R.R. #2, Okotoks, AB T1S 1A2.